This die cast model toy can give out light and music. 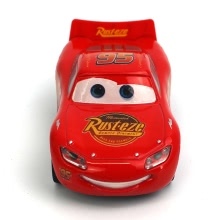 The models is coming from Disney classic cartoon movie "Cars", and it is produced through die casting procedure, making it look super real and neat. 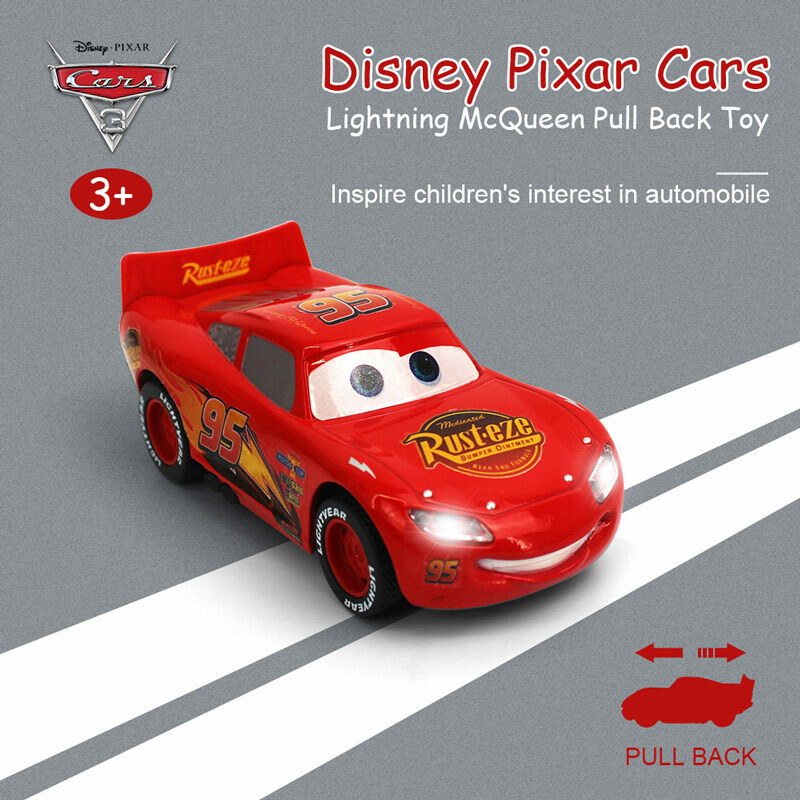 It&apos;s very cool gift for children over 3 years old. 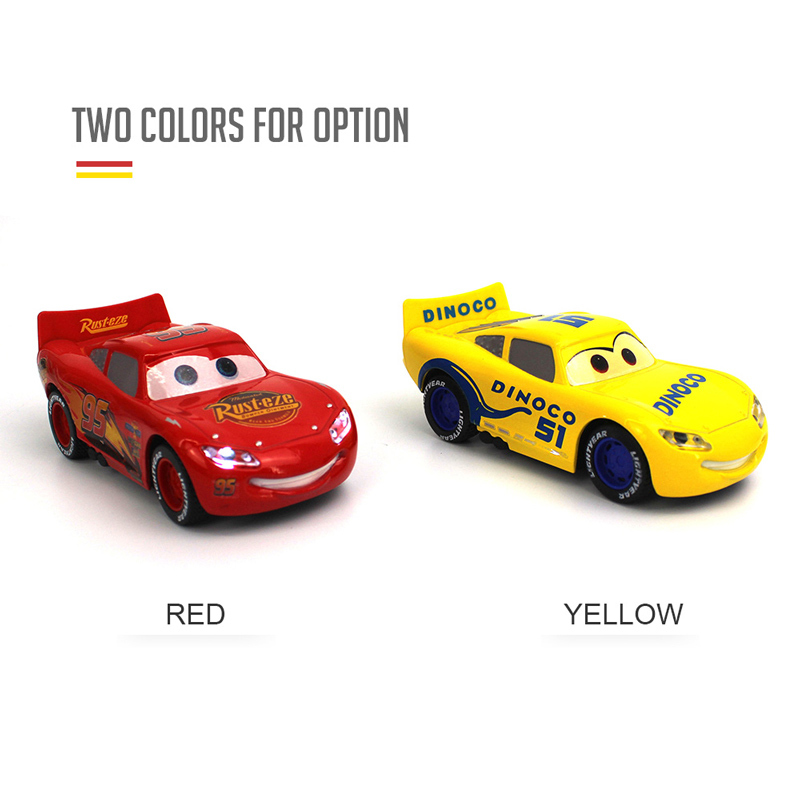 Totally mimic from the classic Disney Movie "Cars"